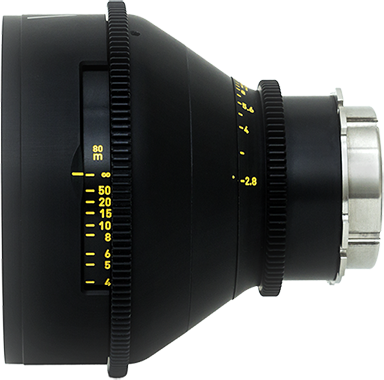 We manufacture high-quality cinema lenses for the motion picture industry. 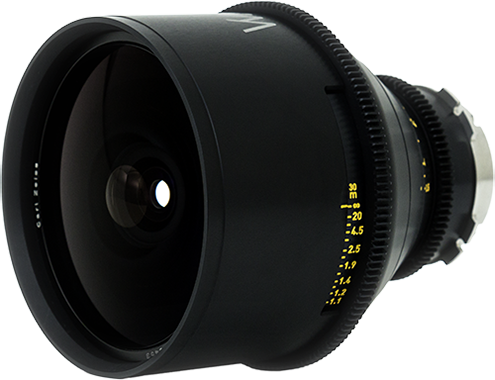 For optimal quality, we use Zeiss and Leica glass. They are housed in a bespoke mechanism which is exclusively handmade in Finland. 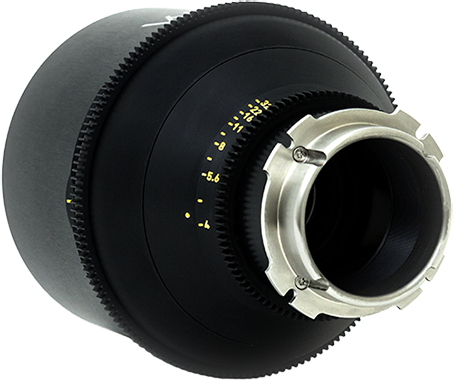 Our lenses offer a unique bokeh that no other lens can match. This is thanks to our tailor-made lenses with full round iris. 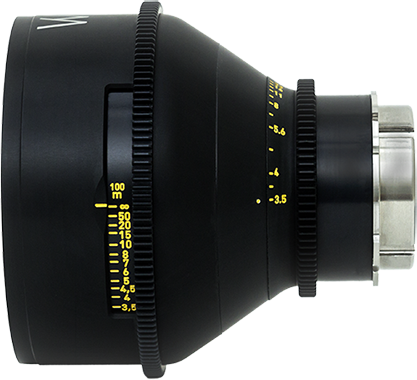 The optics covering Full Frame sensor, RED Vista Vision and ARRI Alexa 65 sensors. 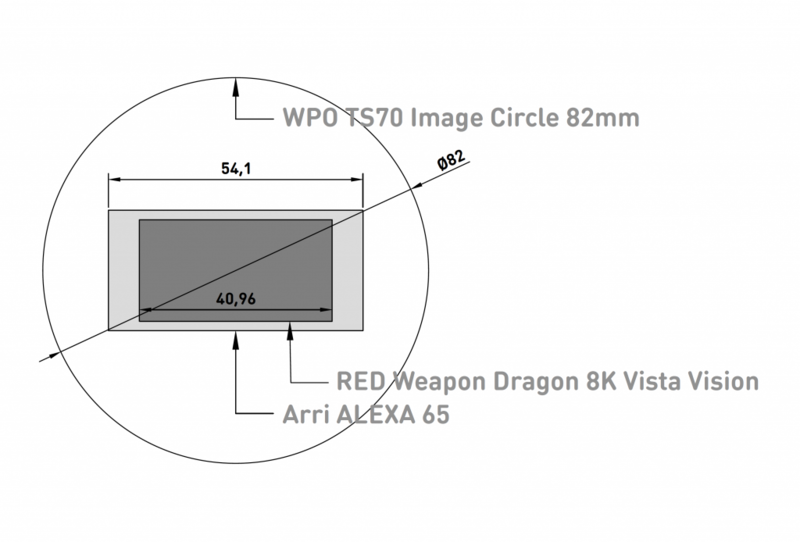 Image circle is 82mm. 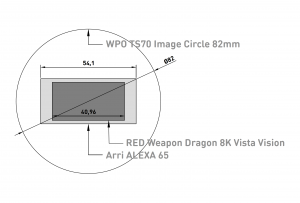 All WPO TS70 Series lenses have 82mm Image Circle. Test footage shot on RED Monstro 8K and RED Helium 8K. Dop Peter Salovaara Gaffer Dan Sykes. 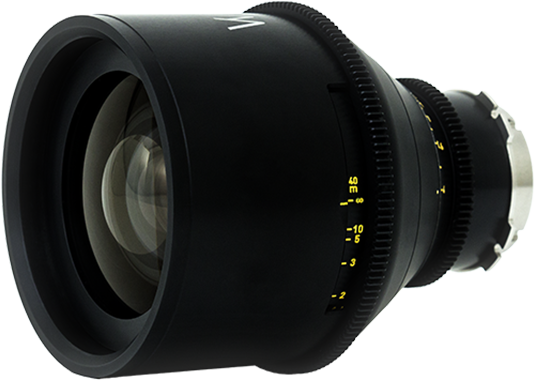 HS 21mm, HS 28mm, TS70 30mm, TS70 40mm, HS 42mm, HS 56mm, TS70 60mm, HS 70mm, TS70 80mm, HS 84mm, TS70 100mm and TS120mm focal lengths are available now.  Please leave your contact details and you will be contacted by our team for a personal meeting Camerimage Expo. Whitepoint Optics is developed by the Whitepoint Production Company based in Helsinki. Copyright 2017 - 2018. Whitepoint Optics. All rights reserved.